Jessica was born and raised in Bloomington, IL. She graduated from Normal West in 2003 and then moved to Melbourne, FL for 7 years. 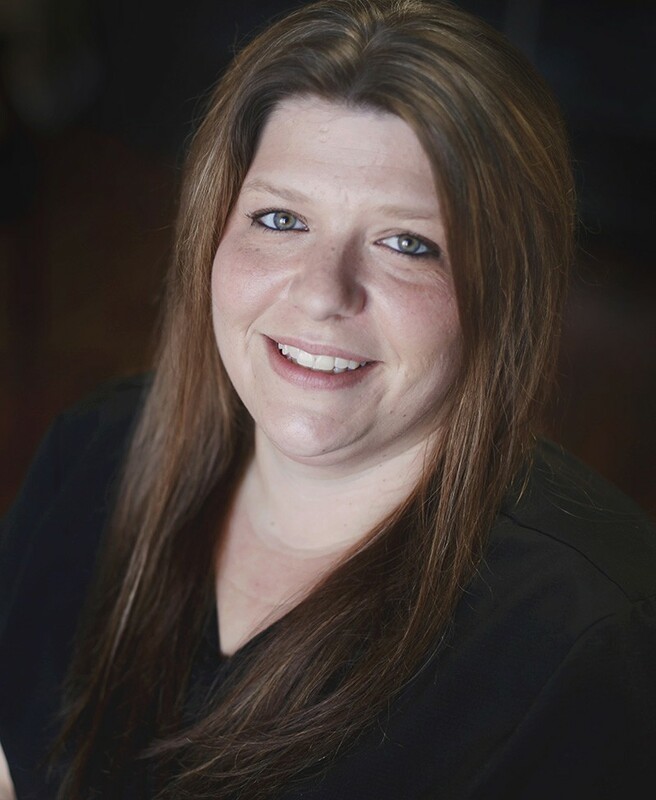 She relocated back home to Bloomington and has been at Allied Health Group since October 2010. She has three children, Jordyn, Eli, and Zach. She enjoys spending time with her family and traveling.